The holidays are officially over, and although you may still be picking at leftovers and what’s left in the office cookie tin, it’s time to start thinking about how to make THIS year a healthy year… again! U.S. News & World Report, which calls itself “the global authority in rankings and consumer advice,” has just published its annual assessment of the year’s Best Diets. The platform offers pretty much all the information you could possibly ask for on more than 40 diets. For 2019, the Mediterranean Diet was ranked the best for the 2nd year in a row for the 45 million Americans who diet each year. The DASH Diet (Dietary Approaches to Stop Hypertension) held the #1 spot for 2017, and tied with the Mediterranean Diet for 1st Place in 2018. For 2019, the DASH Diet ranks #2 on the extensive list. This year, the Nordic Diet has been gaining more attention by nutritionists and health experts, earning itself the #3 spot for U.S. News & World Report’s Best Plant-Based Diet. 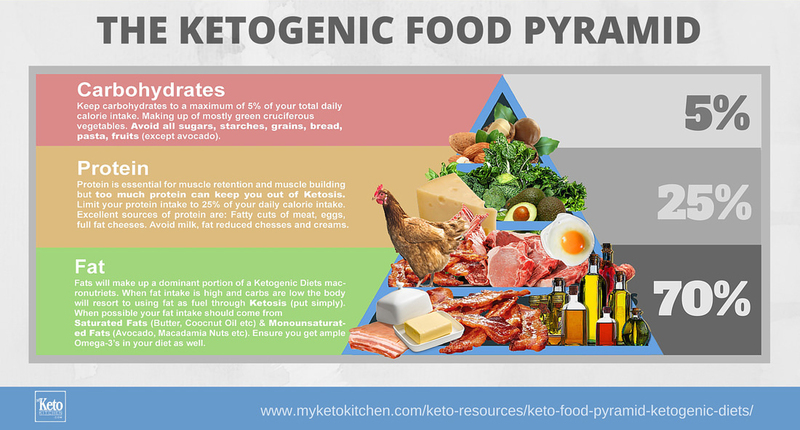 The Keto Diet – a low-carb, high-fat eating pattern – rose from #13 in 2018 to #2 on the Best Fast Weight-Loss Diet list. “Whether you’re trying to lose weight or manage your cholesterol, the 2019 Best Diets rankings provide each person a chance to evaluate what eating plan will work best for them and their particular needs. You can find the full lists and descriptions of the various diets on U.S. News’ website, but here the top diets from a few of the more notable lists. It’s important to realize that the diet that is “best” is what works best for you. It isn’t enough to merely pick up one of these diets until you are ready to delve deep into the lifestyle that comes with it so that life is enjoyable as possible.